Taylin Jones Abbey, left, tearfully allowed Chris Bradshaw, right, to cut his hair during the 10th annual Back-to-School HELP Fair held at First Baptist Church and the Redmon & Lee Center in Quincy, Illinois. The fair offered free haircuts, school supplies, clothing and immunizations to children who were starting school this fall. A surfer enters the waters off the coast of York, Maine where wave chasers flock to beaches in mid-October in search of good surfing days. Known as Elvis Himselvis, Rick Dunham takes a swig of bottled water backstage before performing at the Clayton ball park in Clayton, Illinois during the 139th annual Adams/Brown County Old Settlers festival. A butcher at the La Monumental in Barcelona waits for the next bull to arrive so that he and his team can butcher the animal. 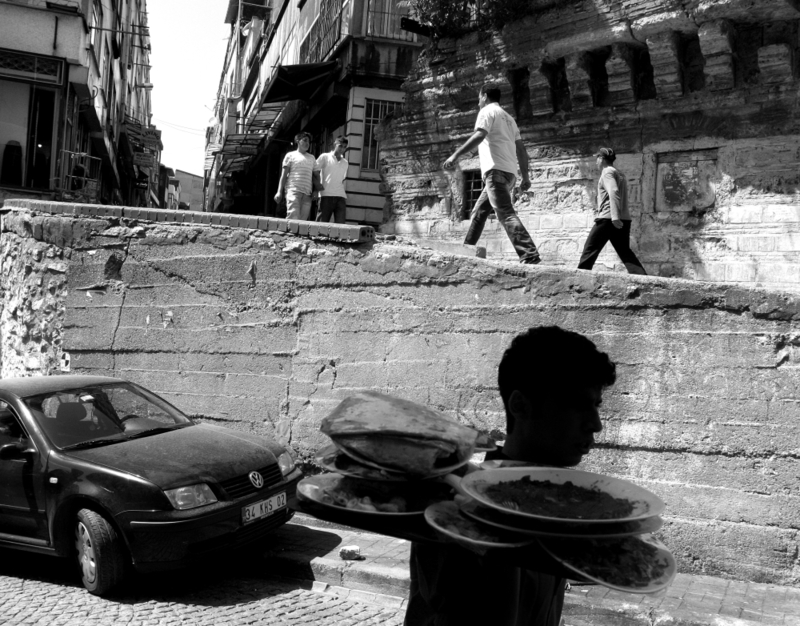 Food vendors and workers in the city of Istanbul, Turkey go about their business near in neighborhoods less populated than the tourist filled Sultanahmet District. Where there is a will there is a way. 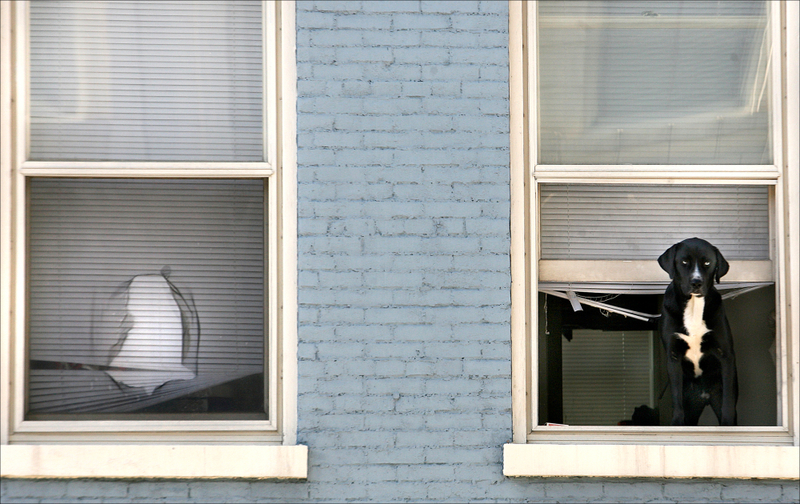 An apartment owner’s dog finds a way to stick his head out a second story window to watch traffic. 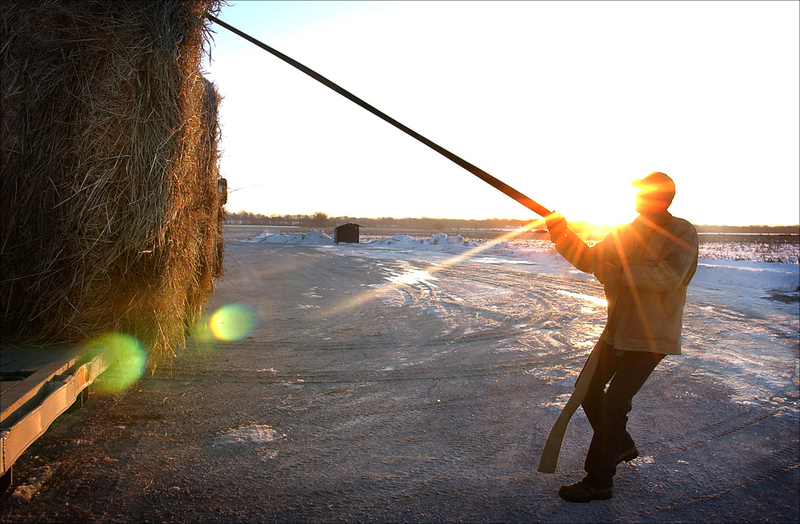 Jack Sharkey tightens a strap to secure two bales of hay to a flat bed truck at the F&T Livestock Market outside of Palmyra, Mo. The Lewis and Marion Cattleman's Association too two semi trucks full of hay to Polk county in Bolivar, Mo. where many farmers were suffering from a hay shortage because of the weather conditions. Members of the Northeast Missouri Cyclones briefly went over their strategy for the second half of their game at the Van-Far High School football field in Vandalia, Mo. where temperatures eased down under an orange, summer sky. The minor league football team now plays all of their home games on the Van-Far High School field after sponsors in St. Louis sold the team..
Young girls line up to dance during a holiday performance at the Quincy Mall. Pittsfield High School students react to their teammate Justin Critchelow's backward fall into the water after catching his foot during the boys steeplechase at the Saukee Olympics track meet. Despite the fall, Critchelow maintained his lead and won the race. 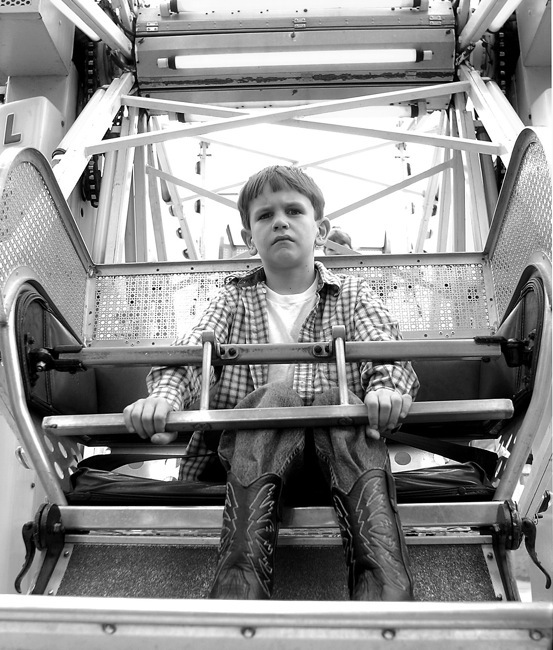 A boy forced to ride the ferris wheel alone. Taylor Bramblett of Hannibal, Mo. waits near her basement "dressing room" in the hallway of Hannibal High School after performing a dance number in the Miss Pre-Teen contest held in conjunction with the Miss Hannibal contest. Diane Roderick drew a bit of attention on a Saturday at the HyVee grocery store in Quincy, Il. as she prepared to go down the aisle. Her sons Stuart Roderick, left, and Spencer Roderick, right, accompanied their mother and flower girls Morgan Fleer, left, and Madison Lane, right, as they walked to the store's deli where Roderick's husband to be, HyVee employee Tom Lane was waiting with a handful of guests. The wedding ceremony was hosted by HyVee after the employees got wind that the two, who met at the store, had plans to marry. 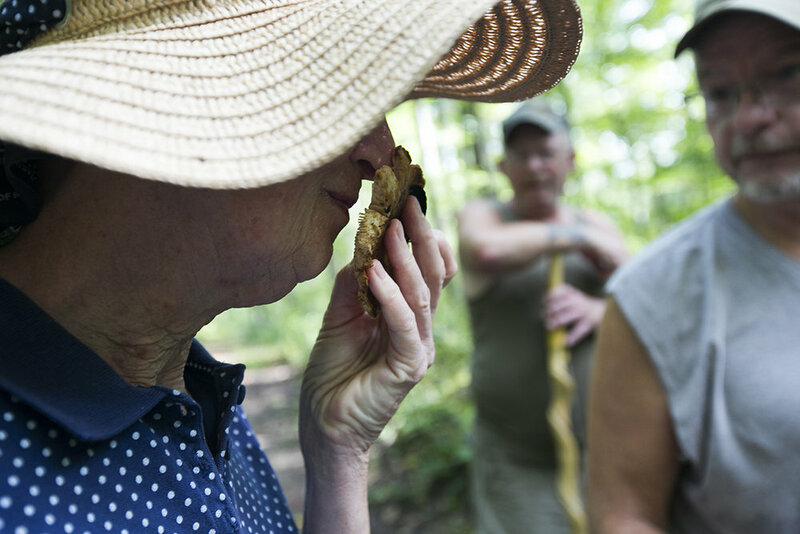 Dixie Bosworth smells a mushroom during the Alley Park Mushroom Hike Saturday in Lancaster, Ohio. Children play at Ruby Beach in Washinton. A tourist at the Hagia Sophia tries to get a photograph of downtown Istanbul’s Sultanahmet district. A woman dressed as Wonder Woman steps outside on the balcony of the Denver Convention Center where lovers of super heroes flocked for Comicon. Miss Chrissy, “The Patch Queen,” and owner of Bee-Bad Leathers, sewed patches onto a leather vest for a customer in her booth. Miss Chrissy, who does not go by a last name, said she has been sewing patches onto biker leathers for 30 years. At the end of a speech in Athens, Ohio, Former President Clinton shook hands with people who crowded to the front for selfies, handshakes and photos. 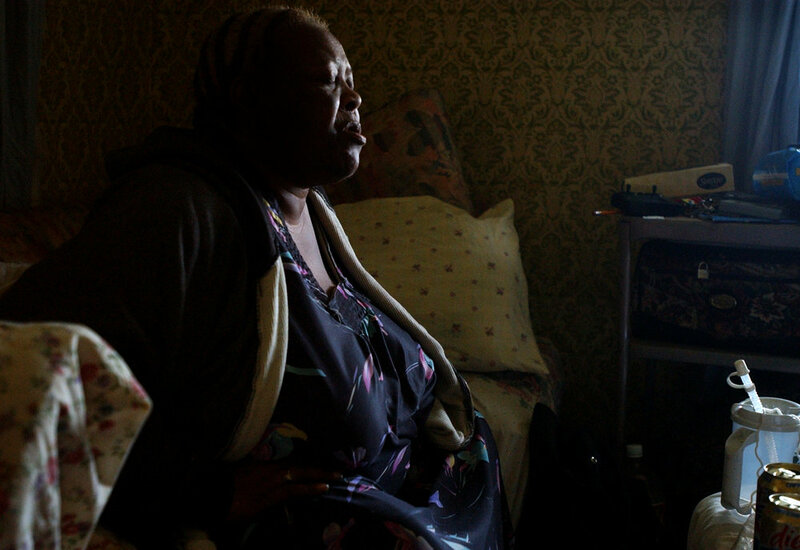 Missy Lane, center, comforts her friend Brenda Charlton, below, as Hannibal EMS workers work to treat Charlton who collapsed after learning her brother, William Rickey, had killed himself in his trailer home at a Hannibal. Mo. trailer park. 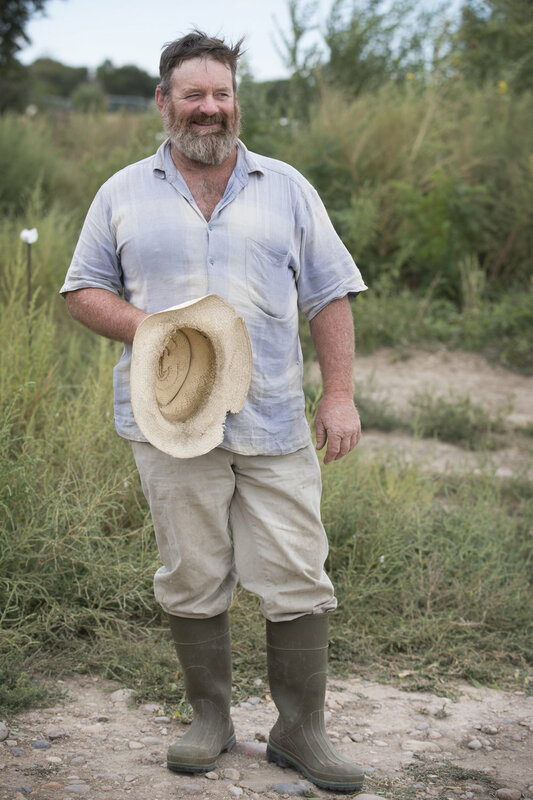 Columbus’ Ohio Village Muffins member Dan Lehman’s wool vintage baseball hat is just one piece of the authentic uniforms that members of the vintage baseball leagues wear during the Ohio Cup games, baseball games that draw vintage leagues from all over the United States. A Joplin, Mo. street sign is stuck in the ground to help identify the location after an E5 tornado destroyed most buildings, streets and signs that indicated locations. Bill Ricker, owner and operator of Ricker Hill Orchards, closes the books for the night in Turner, Maine. Head man dancer Brad Bearsheart of Monument leads a grass dance Saturday, April 2 at the CC March Pow wow where intertribal dances were performed for visitors to the 2017 CC Native American Exhibition Powwow. Recently widowed, Letha Althoff, left, and Florence Lummer decided not to stop going to the Quincy Gems games just because their husbands had died. The two never miss a game and always take turns holding the umbrella to block the summer sun.